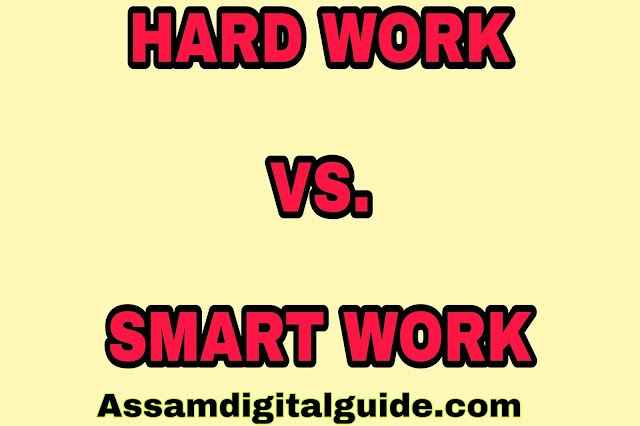 Hey guys Welcome to a Assam Digital Guide New blog How to make money on you Tube in Assam. In this article we are going to discuss about how to make money on you tube in details in India and specifically in Assam. First of all we all know that GOOGLE is one of the most popular and most Powerful Company in the world it is well known.Google keeps all of yours information in details such as where you live,what are you doing,what is your best place,what is your best game movie etc,what you love or hate,how many properties do you have etc etc.So we can say GOOGLE is all in all in the World. YouTube is a service or platform of GOOGLE.They operates youtube. So work on YouTube is same with work on google.Think you are work on google the most powerful and rich company in the world.Google gives you an uncountable money you can never expect when you work on it very fluently and passionately and work smart not so much hard.Google is based on totally smart work not on hard work.I mentioned before on my another blog smart work is best than doing a hard work.So alaywes focus on smart work not on hard work.Smart work makes you better confident than hard work. Step 1 : First of all you have a google account.Its yours channel on youtube. You can fix a name on your YouTube channel. Step 2 : Log in on your YouTube channel and create a name on your channel. Step 5 : When your channel is monetized then you are able to earns money from yours channel. This is the simple process how to earn money on you tube in Assam Follow this tips and make a you tube channel and uploads yours videos on audience retention.One recommendation for all of you that alwayes focus on viral topic in yours locality and makes your YouTube videos. Fore new blog please subscribe my gmail Subscribed button. Thanks for reading.Subscribe on mail. If you are interested in using video to get more YouTube subscribers and later the market for them, you may want to continue reading.buy youtube subscribers real from here and see how quickly you will be able to get views..
thanks for your commenting..keep reading my articles. You can perceive how YouTube recordings are positioning much better inside the Google web search tools. Having Google on their side is simply immense. As a rule, proficient bloggers publicize something to do with the point they have posted. This can be an item or eBook or whatever other thing that may intrigue the peruser. The guest is bound to tap on such an advert so as to get arrangements or just to know more. This profits.